The Cameron Bespolka Young Bird Photographer of the Year, run by Bird Photographer of the Year organisers the British Trust for Ornithology and Nature Photographers Ltd, has just announced the winners of the 2017 competition. This prestigious competition, in its second year in 2017, attracted hundreds of entries from all around the globe, images that were scrutinised by a judging panel headed by TV presenter and President of the BTO, Chris Packham. 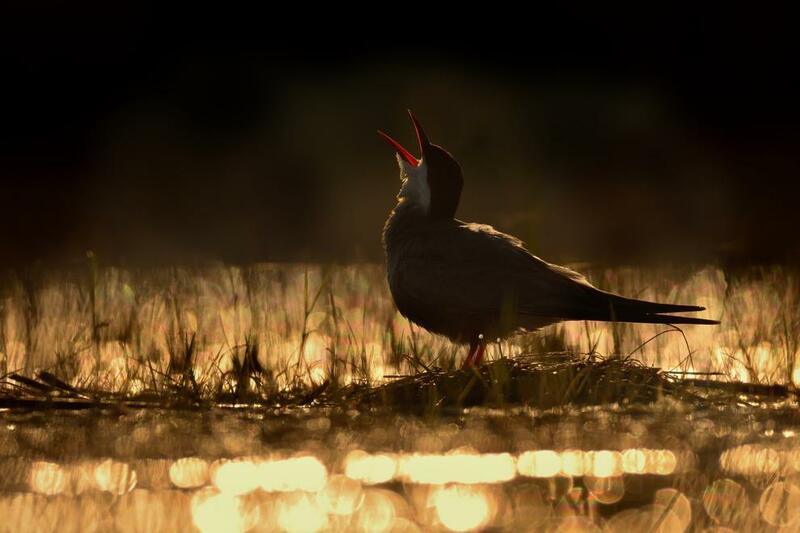 After much deliberation, the Young Bird Photographer of the Year title was awarded to Ondrej Pelanek of the Czech Republic for his Whiskered Tern image entitled ‘Calling for the Sun’. Ondrej wins a cash prize of £350 and a pair of Swarovski Optik CL Companion 8x30 binoculars. 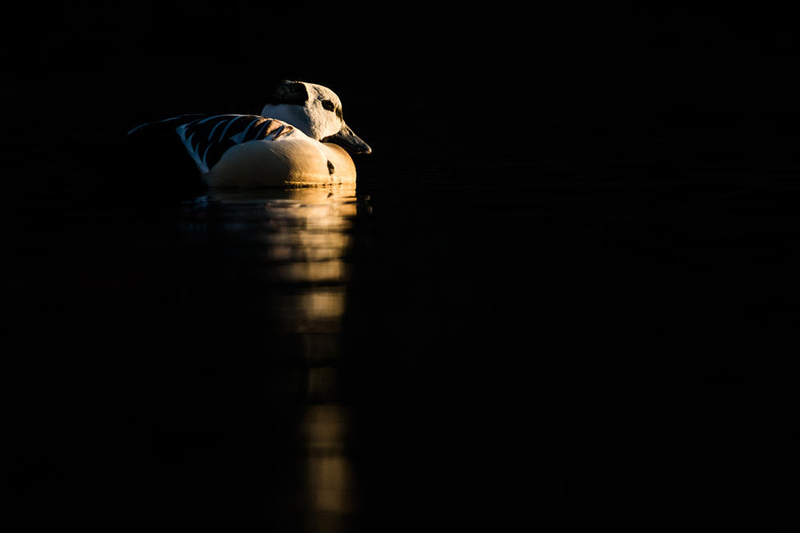 Second prize was awarded to Carlos Perez Naval from Spain for his image of Steller’s Eider entitled ‘Gold in cold water’. Carlos wins a cash prize of £200. 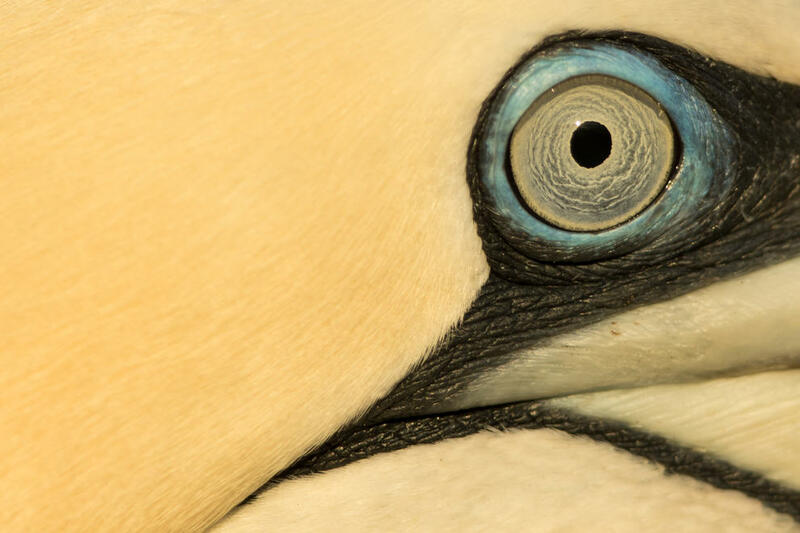 Third place was taken by last year’s winner Marc Albiac, also from Spain, with his arresting close-up of a Gannet’s eye. Marc wins a cash prize of £100.